Matt – Your blog really caught my eye tonight. 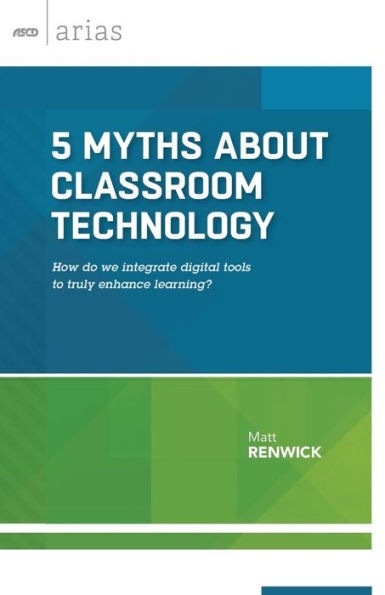 This is our first year with a teacher in the role of “technology integration coach” and we are constantly evaluating where and how technology fits into each of our classrooms. It is a constant struggle with little to no navigation tools in place! Thanks for your post.